We’ve finally given a name to what we’ve been exclusively referring to as “our debut album”. LULU is out on May the 4th, 2018. 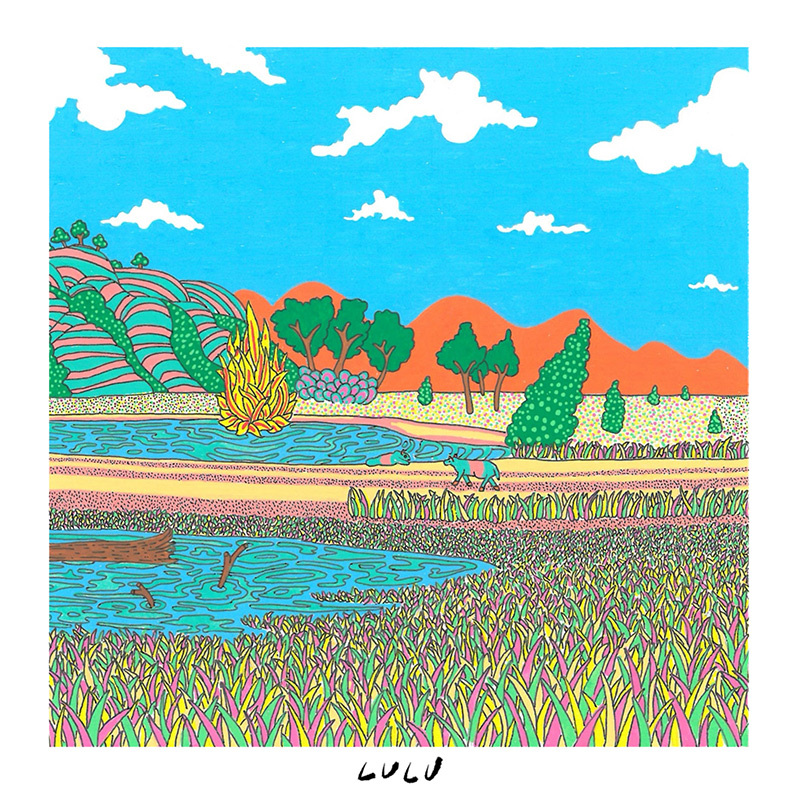 It has eleven songs and the artwork is a Posca marker drawing of the Goulburn River. We’re doing a tour throughout the month of May / early June and bringing Gold Member along as our main support, with openers TBA at a later date. 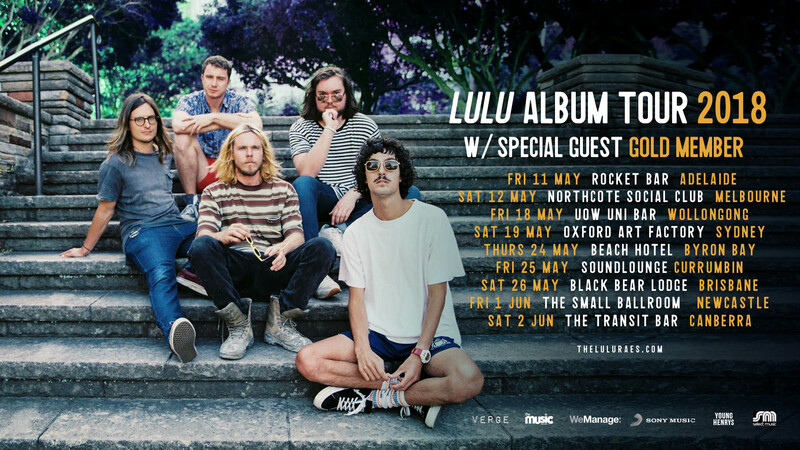 The LULU 2018 Album Tour is proudly presented by Sony, Verge, The Music, Young Henrys, WeManage & Select Music.